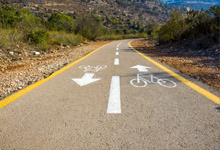 Dan Hotels Israel Travel and Tourism Blog > Tel Aviv > Purim 2019 in Israel – but what’s it all about? I must have been easily impressed with my dad’s costume-making skills when it came to Purim. Using a pair of scissors, he turned a large cardboard box from the supermarket and glued on red paper to turn this six year-old into Mr. Strong, a famous children’s character from TV in the UK. Today, in Israel, however, the Purim costumes have absolutely exploded in sheer ingenuity to match the color of the Rio Carnival or Mardi Gras in New Orleans. From Superman to the Smurfs, Cowboys to American Indians, revellers go even wilder from day to nightfall, choosing the weirdest, craziest and most innovative costumes, decorated in spray paint, to party well into the night. But why exactly? 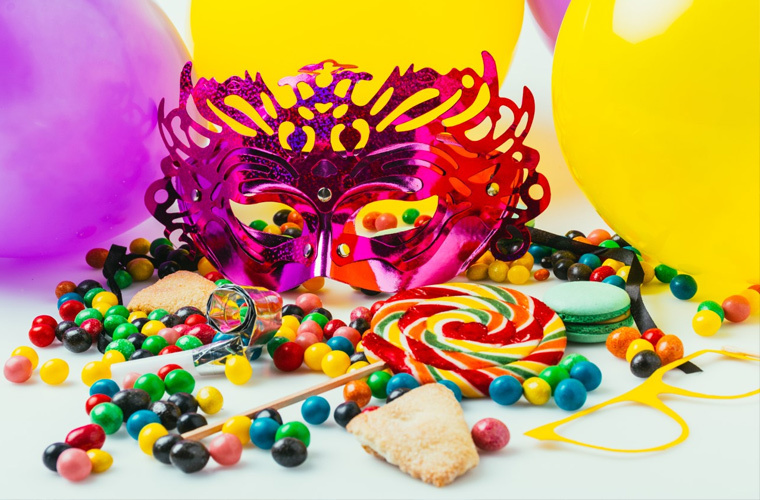 The joyful festival of Purim traces its origins over 2,300 years ago and actually celebrates the survival of the Jewish people after Haman, the Prime Minister of the then Persian King, Ahasuerus, conspired to destroy them. He had the Jewish people draw lots, or purim in Hebrew, to decide the date of their own destruction, and yet, in a story filled with heroes, such as Mordechai, and heroines, like Queen Esther, the plot was discovered, Haman was hanged, and the genocide was averted. The costumes that eventually came to embody the holiday reflect a more recent development. 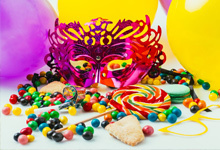 One theory dates the custom to 20th century Vienna, where local Jewish artists on Purim eve started throwing masquerade balls, similar to their Christian neighbors, and it was from here that the custom spread. So today, inevitably, streets, parks and squares up and down the country burst into life to rejoice, with many people swapping mishloach manot, or gifts of food and wine, and tasting treats, such as hamenstaschen – small triangular pastries, believed to symbolize Haman’s ears, and made with different fillings, including poppy seed, jam, cherry, as well as innovative recipes, such as chocolate-dipped cream cheese. Parades and street parties are everywhere. The city of Holon, south of Tel Aviv, hosts the biggest parade – with brass bands, acrobats, jugglers, dancers performing. 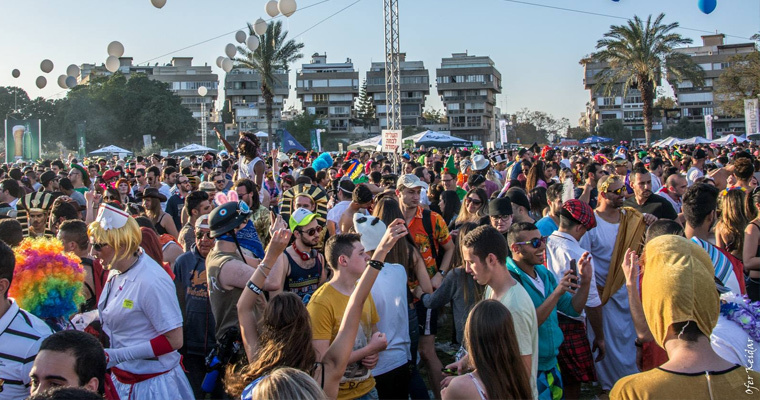 The Tel Aviv Purim Street Party is a lively, and free, daytime outdoor rave on 20th March in north Tel Aviv’s Kikar HaMedina. Bask in the sunshine, enjoy a beer and some food and watch as families with babies mingle with teenagers dressed as unicorns, angels and Wonder Woman. 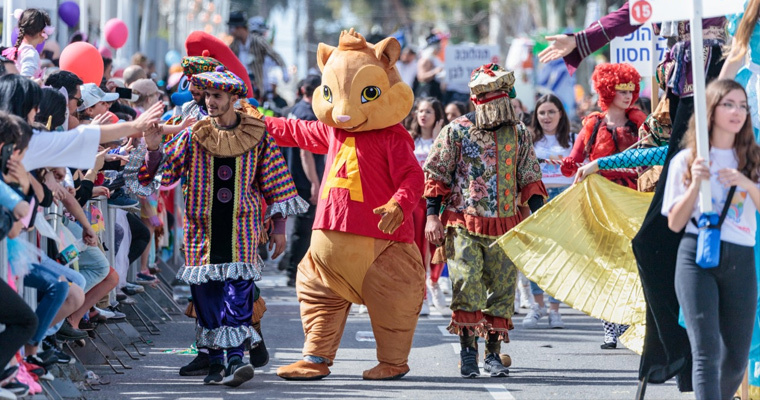 Later that evening, head down to the Tel Aviv Purim Zombie Walk, close to the Dizengoff Center, and explore your inner zombie and walk through the streets, reminiscent of scenes from various popular horror movies. 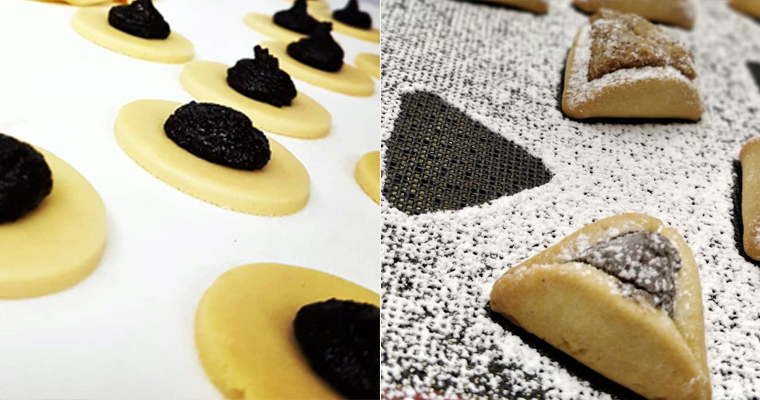 Enjoy the frivolity and madness at the Alice in Wonderland Purim Feast at 99 Allenby bar, all a hop, skip and a terrifying leap from the luxurious Dan Tel Aviv. 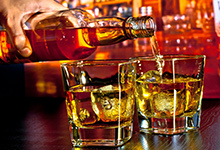 If you want a more civilized celebration, head to the Fortiswood Purim Party at South Tel Aviv’s Barby venue, where the more glamorous theme consists of tuxedos and evening gowns, close to the equally stylish Dan Panorama Tel Aviv. Over in Jerusalem, the main event takes place in Safra Square, within reach of the four Dan Hotels in Jerusalem. Here, circus acts and costume competitions, live entertainment and arts and crafts workshops will keep the crowds delighted, while the traditional Nachlaot Street Party is a joyful experience in this quirky neighborhood, west of the Downtown Triangle, and the Paleo market returns to the First Station in Jerusalem for a festive Purim feast. Many of the city’s museums also get in on the act, offering family-friendly events. Interactive tours and an amazing Purim treasure hunt takes place at the Bible Lands Museum, where you can join the good fairy, who will take you on a journey into Ancient Persia, through the story of Queen Esther, and her invitation to the royal ball. There is also an impressive hide-and-seek game at the Tower of David Museum, where you can accompany the court jester in the search for Jerusalem’s King in an elaborate game in the ancient Citadel, while at the Israel Museum, there are a range of activities including performances from a host of young musicians and creative workshops where you can create your own emoji mask. If my own Mr. Strong mask leaves you unimpressed. Purim in Israel certainly won’t. 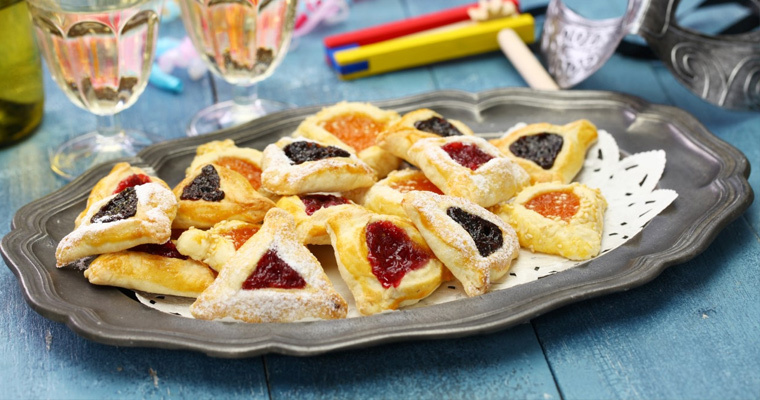 Purim starts on Wednesday 20th March and finishes in the evening of Thursday 21st March, in most cities. In “walled” cities, like Jerusalem, Purim starts a day later than everyone else so this year will be on Thursday 21st – Friday 22nd March.